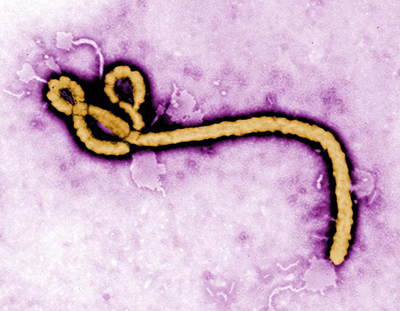 OSHA's Bloodborne Pathogens standard (29 CFR 1910.1030) as amended pursuant to the Needlestick Safety and Prevention Act of 2000, prescribes safeguards to protect workers against the health hazards caused by bloodborne pathogens. Its requirements address items such as exposure control plans, universal precautions, engineering and work practice controls, personal protective equipment, housekeeping, laboratories, hepatitis B vaccination, post-exposure follow-up, hazard communication and training, and recordkeeping. The standard places requirements on employers whose workers can be reasonably anticipated to contact blood or other potentially infectious materials (OPIM), such as unfixed human tissues and certain body fluids. 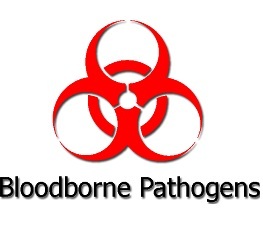 The focus of this one-day course is the development of a Bloodborne Pathogens Exposure Control Plan and Procedures for Healthcare facilities. The course addresses the revisions to the Bloodborne Pathogens Standard with particular emphasis on the use of safer medical devices to prevent injuries to the healthcare worker. Infectious disease control focuses on the protection of the patient population - this course focuses on the protection of the healthcare worker. NEW - content has been added to the course to reflect the latest guidance from the CDC and OSHA on the selection and use of PPE. If you are stuck by a needle or other sharp or get blood or other potentially infectious materials in your eyes, nose, mouth, or on broken skin, immediately flood the exposed area with water and clean any wound with soap and water or a skin disinfectant if available. Report this immediately to your employer and seek immediate medical attention. CDC: Emergency Needlestick Information also provides immediate access to treatment protocols following blood exposures involving HIV, HBV and HCV, including the Clinicians' Post Exposure Prophylaxis Hotline (PEPline) at 1-888-448-4911.